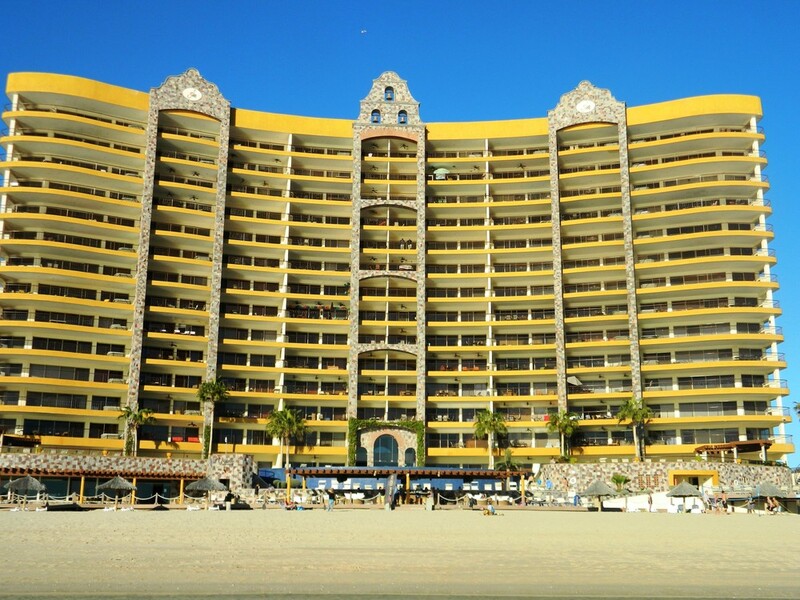 The Sonoran Sky Resort is one of Puerto Penasco (Rocky Point) Mexico newest resorts. It truly brings luxury and elegance to the town. Guests love the oceanfront settings where they can just view the ocean from their balcony. With a setting directly in front of the water, the views of the ocean go on for miles. As you arrive at the Sonoran Sky, you can feel the elegance. The intricate details and the beautiful décor will make you feel as if you were in a castle. If you are lucky, you might feel the breeze from the ocean as you check-in at the front desk.